Each year the Catalysis Club of Philadelphia recognizes an outstanding member of the catalysis community, who has made significant contributions to the advancement of Catalysis. Such advancement can be scientific, technological, or in organization leadership. The Award consists of a plaque and a $1,000 cash prize. We appreciate your help in submitting nominations. The entire nomination package, including a resume and recommendation letters, should not be more than 10 pages and should include a ½ page tentative award announcement. The deadline for the receipt of nominations is Thursday, March 31, 2016. Prior nomination packages sent in 2014 or later will automatically be considered for the 2016 Award. Published on January 29, 2016 . Posted in News. Professor Can Li (Chair, 16th International Catalysis Congress, http://www.icc2016china.com) has contacted me to request that I encourage the submission of abstracts from the NACS membership to this meeting. The ICC meetings provide the broadest international forum for the dissemination of research in heterogeneous catalysis and related fields. These meetings started in the U.S. in 1956 and the NACS will be presenting a bid to hold the 17th ICC in North America, for the first time since 1996. 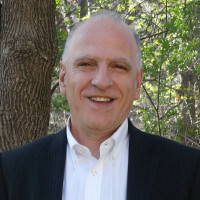 It is important, both to demonstrate the excellence of the scientific enterprise in catalysis within North America and to ensure the success of the NACS bid, that our NACS community be represented in the scientific program with numbers and quality consistent with precedents and with the strength of the on-going research activities. Please consider submitting abstracts and attending. Published on December 9, 2015 . Posted in News. 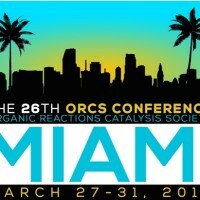 The Organic Reactions Catalysis Society cordially invites you to our 26th biennial meeting. Registration for the 26th ORCS Conference is now open. Click here to register for the 26th ORCS Conference. ORCS is pleased to announce the following award winners that will be honored at the 26th ORCS Conference. The Murray Raney and Paul N. Rylander Award winners will present plenary lectures during the 26th ORCS Conference. 2016 Murray Raney Award Sponsored by W.R. Grace and Co. 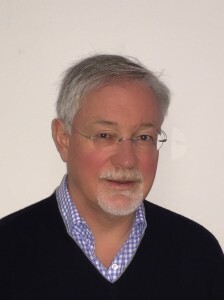 The Organic Reaction Catalysis Society is pleased to announce Dr. Jens Nørskov as the recipient of the 2016 Murray Raney Award for his significant contributions to advance the use of base metal catalysis in organic reactions. 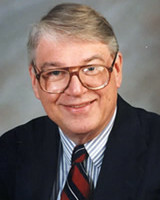 The Organic Reaction Catalysis Society is pleased to announce Dr. Joseph R. Zoeller as the recipient of the 2015 Paul N. Rylander Award for his significant contributions to the use of catalysis in organic reactions. The Organic Reaction Catalysis Society is pleased to announce Dr. Anil S. Guram, CSO – Art of Elements, LLC, as the recipient of the 2016 Paul N. Rylander Award for his significant contributions to the use of catalysis in organic reactions. Please visit www.orcs.org or email us at orcschair@orcs.org for more information. Published on December 8, 2015 . Posted in News. Aditya Bhan (University of Minnesota-Twin Cities) received the Ipatieff Prize. Donna G. Blackmond (Scripps Research Institute) received the Gabor A. Somorjai Award for Creative Research in Catalysis. 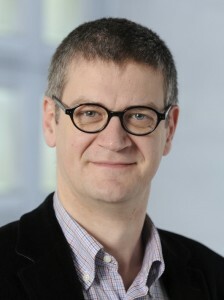 Stuart Soled (ExxonMobil) received the ENFL Distinguished Researcher Award in Petroleum Chemistry. Published on October 12, 2015 . Posted in Award, News. Catalysis researchers John Hartwig and Enrique Iglesia of the University of California at Berkeley have been elected to the American Academy of Arts and Sciences. Published on October 9, 2015 . Posted in News. In Memorian slides presented at the North American Meetings since the 19th NAM are available at www.nacatsoc.org/resources/memorials/. Published on February 24, 2015 . Posted in News.